From analog to digital and back. And everything in between. Let us create the perfect custom digital file for playback on a specific or broad range of devices at the highest quality. 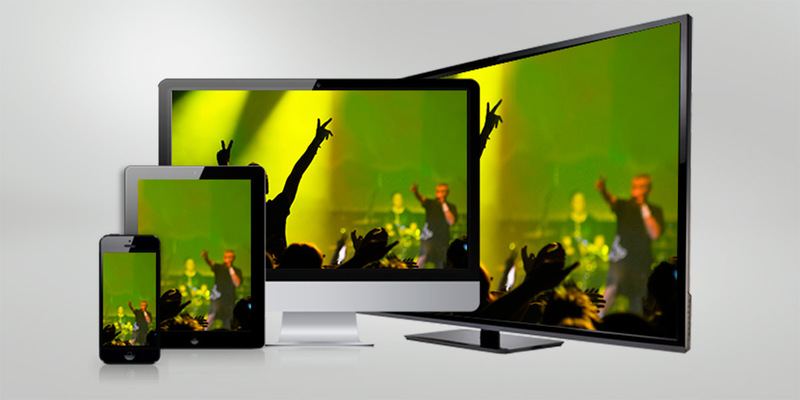 View stunning full HD video on your phone, tablet, game console, home theater or anywhere! Different scenarios and end uses require a variety of output specs. We can handle importing and exporting the common ones and can find ways to work with more exotic formats. Full HD 1080p resolution from any input file. Razor sharp quality in an unbelievably small file. Great for storing video libraries. High res intermediate formats, lossy and lossless.